Provide 15% discount on purchase of these below products.Any colour or any size. 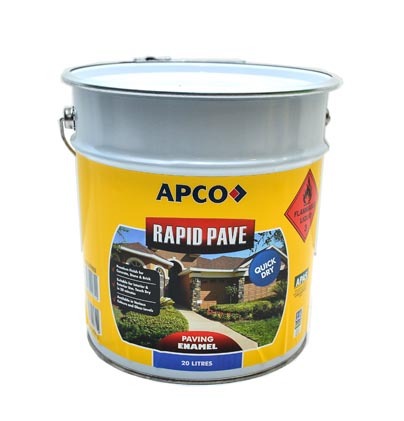 AQUAGARD Anti-Graffiti coating is a Low Odour Chemical Resistant Coating for use where a hardwearing coating, under constant graffiti cleaning, is required. 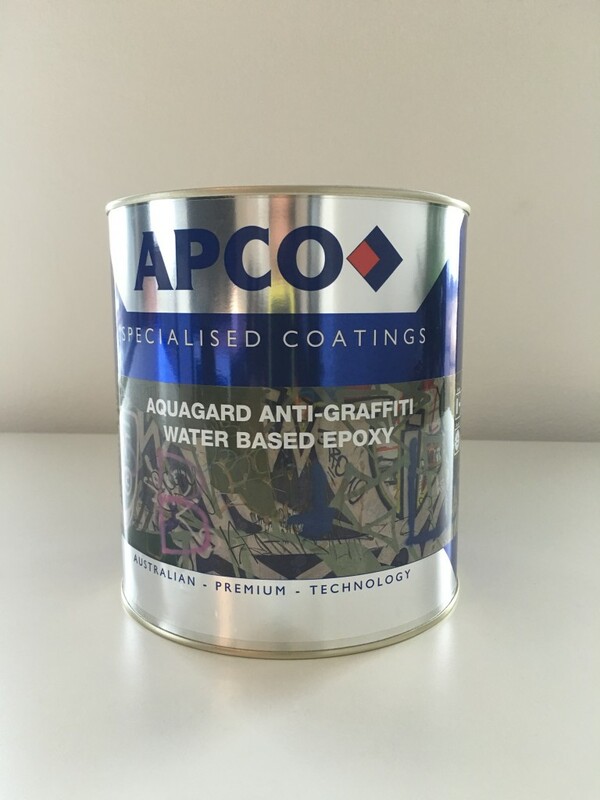 AQUAGARD Anti-Graffiti is chemical resistant and provides a graffiti resistance coating that is easy to clean, time and time again, without the need to reapply the coating. For use on all surfaces that require graffiti removal. AQUAGARD Anti-Graffiti is fast drying, reducing the shutdown time needed, and low odour, so AQUAGARD can be applied without disruption to other areas in the facility. Dulux Antique White U.S.A. Dulux Antique White U.S.A.
Dulux Chalk U.S.A. Dulux Chalk U.S.A.